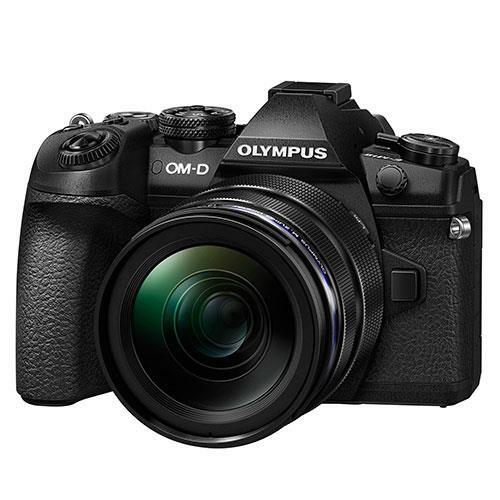 Includes a new 20MP Live MOS sensor and the latest TruePic VIII image processor plus super-fast AF performance of up to an incredible 60fps. 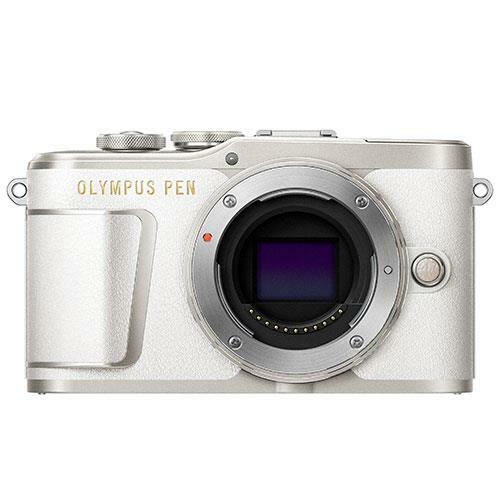 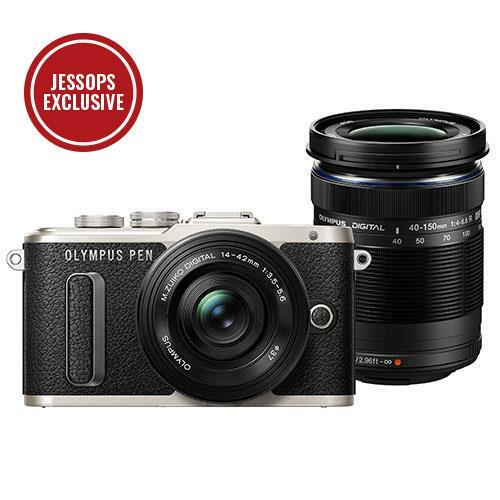 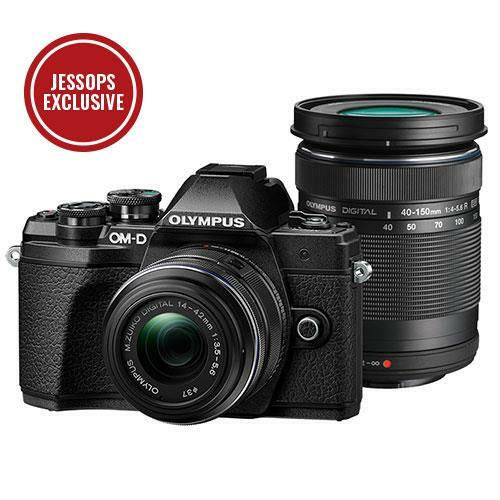 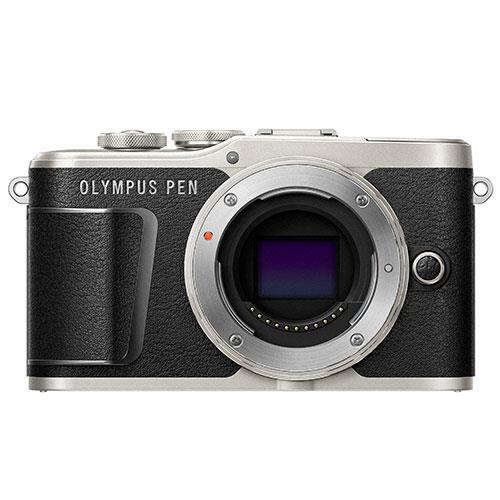 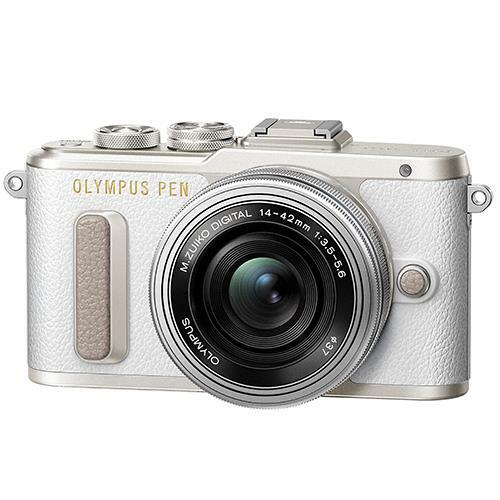 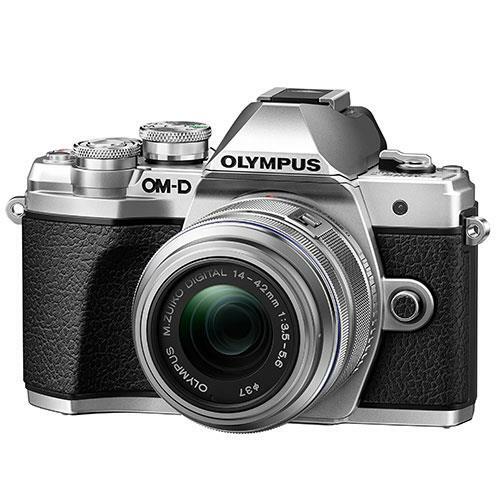 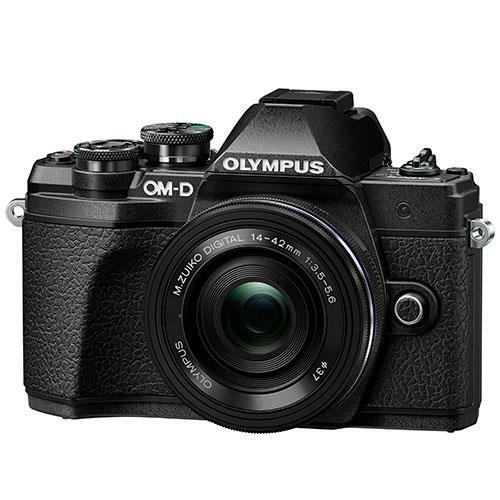 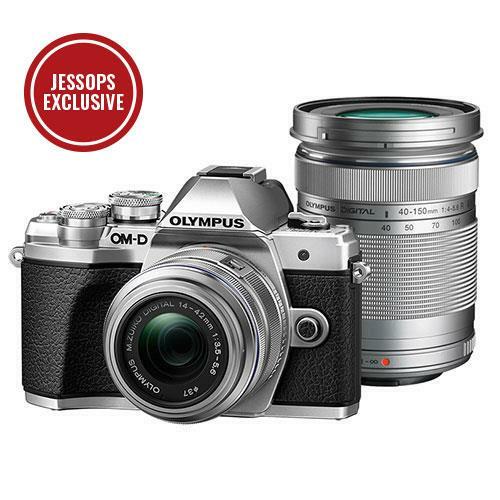 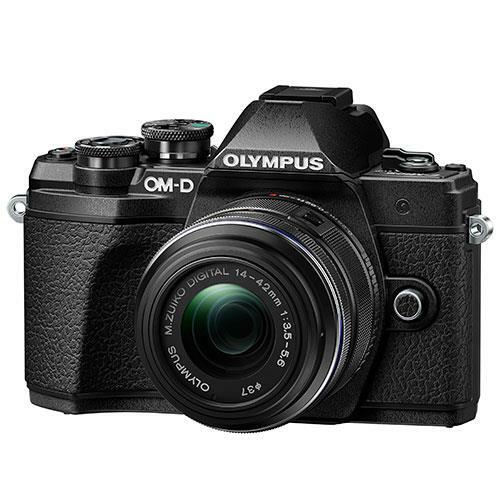 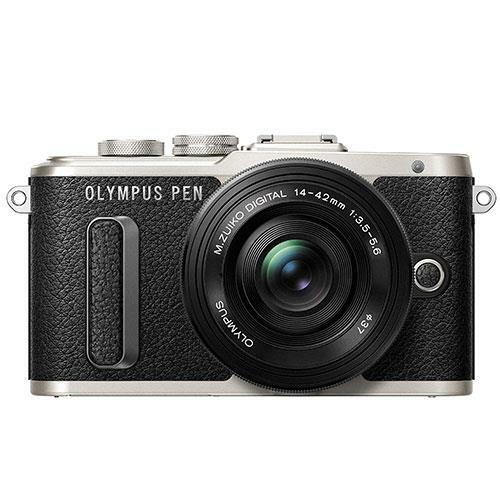 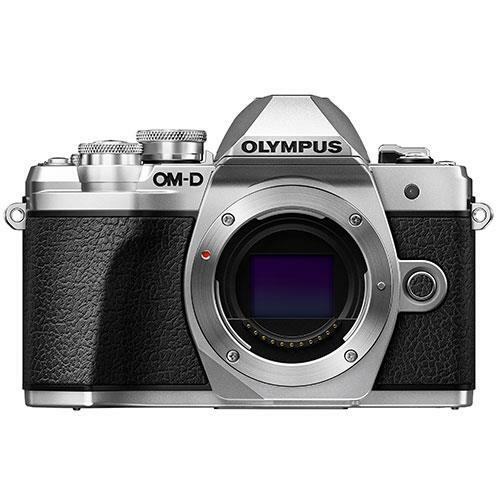 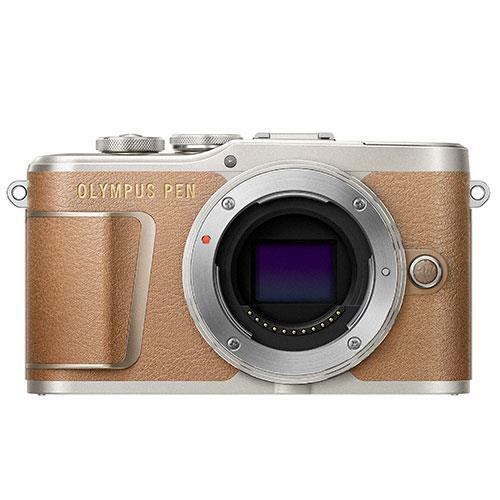 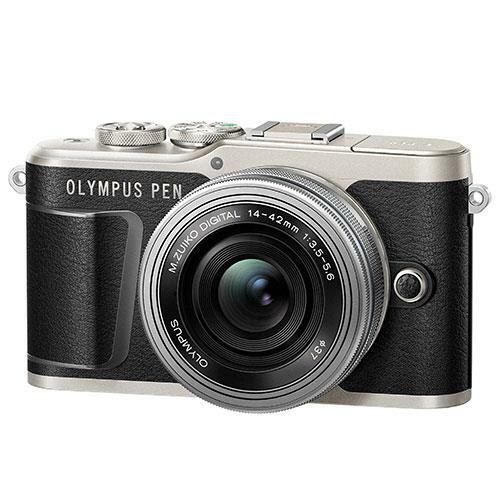 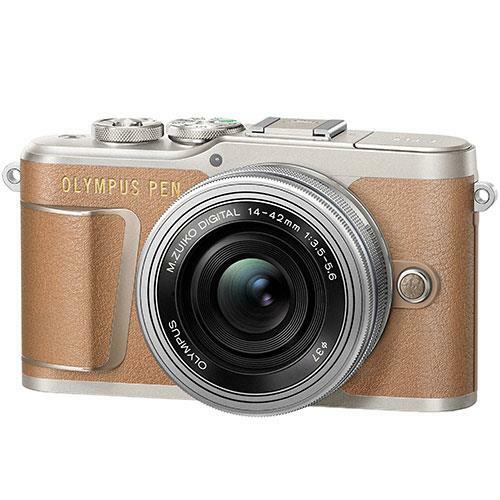 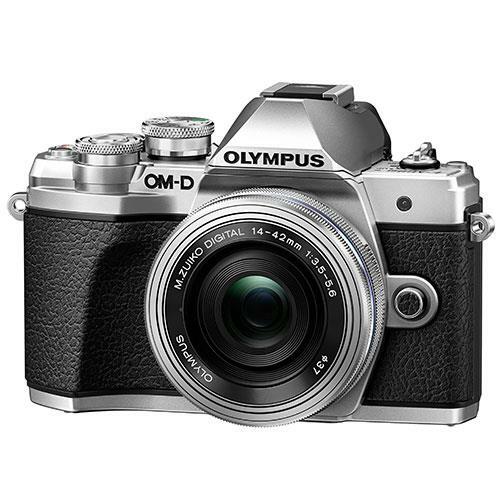 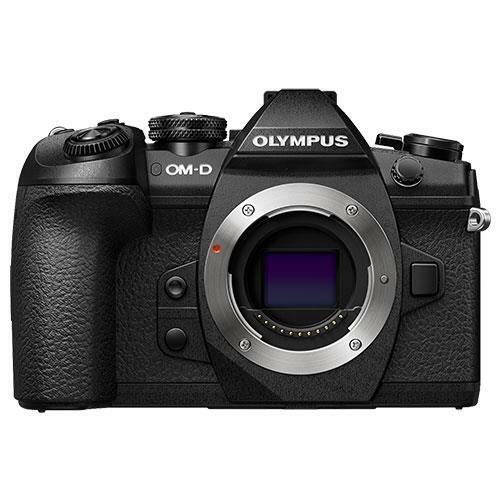 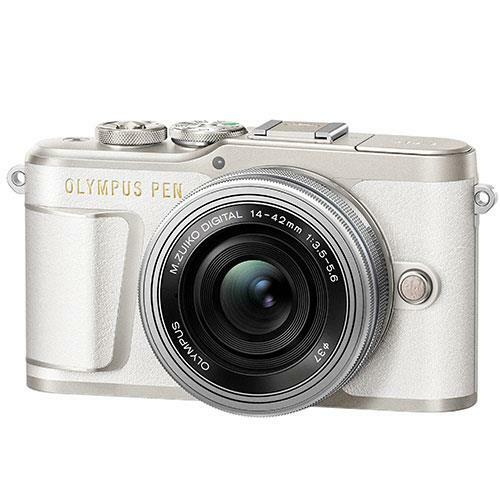 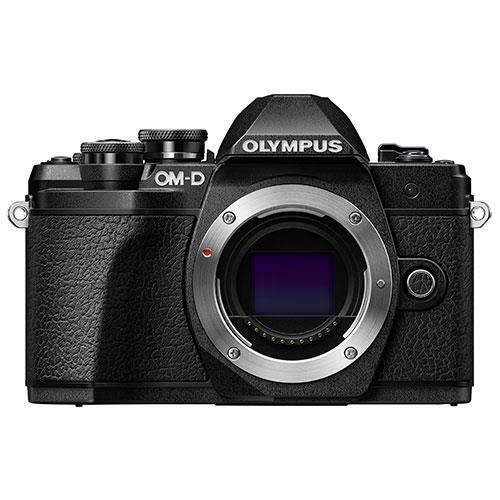 A beautifully made camera with a simple classic design that goes with any look or outfit. 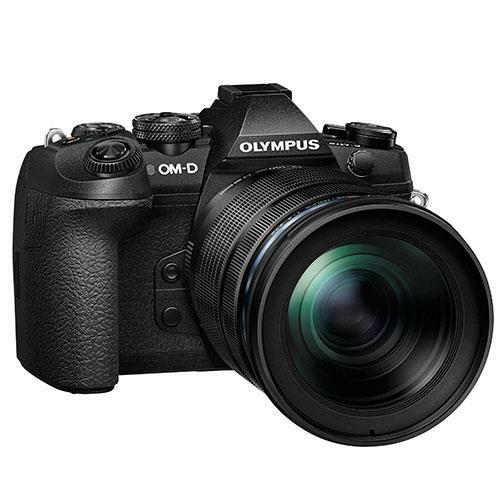 Includes 4K video shooting and new Art Filters.